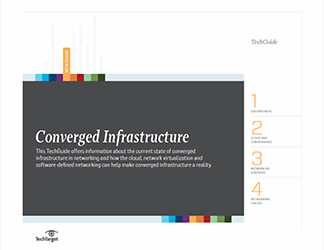 Some IT pros look at mainframes as converged infrastructure. 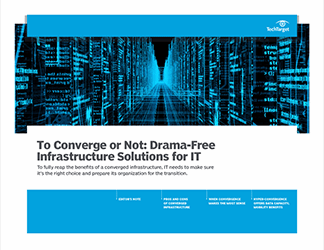 Some see the flexibility and scalability of server farms, or outsourcing to MSPs and CSPs, and ask, why bother investing in more data center infrastructure? 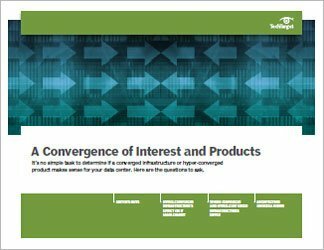 What are the use cases for a converged infrastructure product, and what does the ROI look like today?